Josh's Buckeye Carpet Cleaning, Inc. Comment: Whole house carpet cleaning in two story home. Pet stains and stains on almost every roomâs carpet and stairs. Comment: Need a deep clean on a bedroom carpet that has been soiled by cat urine. Kent Carpet Cleaning Services are rated 4.74 out of 5 based on 1,065 reviews of 10 pros. 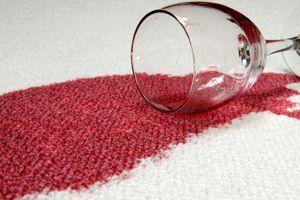 Not Looking for Carpet & Upholstery Cleaning Contractors in Kent, OH?